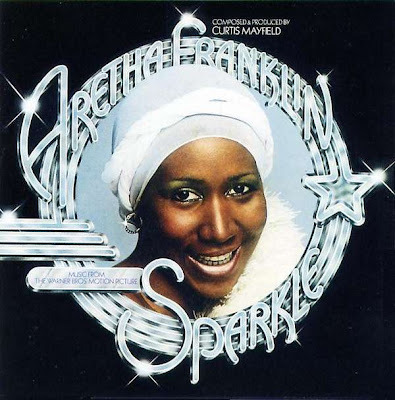 I read about this soundtrack album (that I had never heard of or seen even after years of record shopping) as being the most criminally unknown/underrated Aretha album. The fact that it's from 1976 and composed/produced by Curtis Mayfield should put any lingering doubt in your mind to rest. Here's the vinyl rip since I couldn't find anything online.